I used it to detach the sensor of the truck. 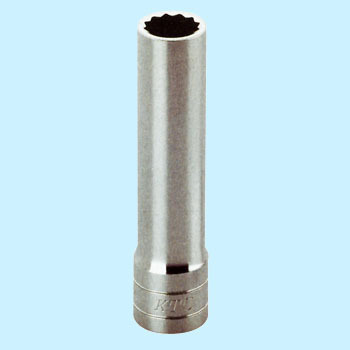 1-1 / 8 (28.5) and the installation bolt is long, and the installation place is narrow so it is useful in deep socket. This review is about item#7120373.